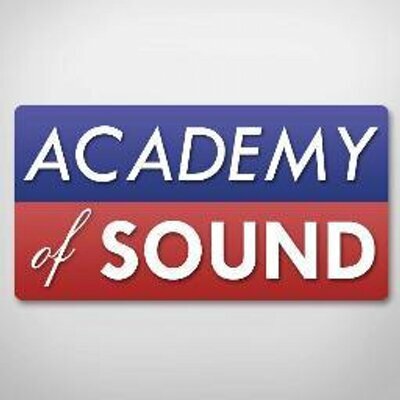 A. Academy Of Sound - Professional PA and mobile DJ equipment utilize Amazon for fulfillment and shipping of all the products. You get the benefit of Amazon’s rock-solid shipping, secure payment processing, and first class customer service and order tracking. This allows us to concentrate on bringing you the best products.